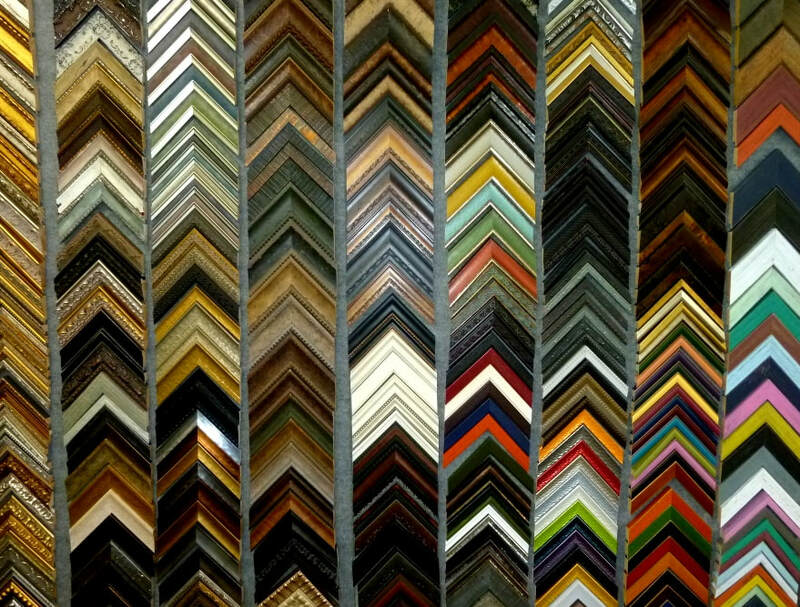 With hundreds of frame samples and a myriad of mat colors to choose from, you can rest assured that we will find the perfect combination to showcase your artwork or memorabilia. 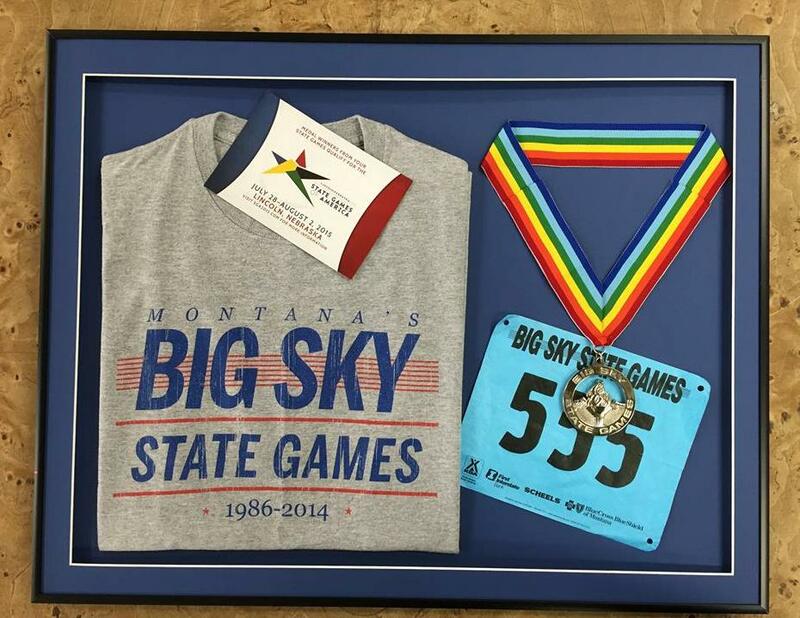 All picture framing services are performed on-site using state-of-the-art picture framing equipment including a computerized mat cutter allowing us to cut even the most challenging and complicated mat designs with ease and perfection. And remember, no job is too big or too small. From a simple mat or poster mounting to shadowboxing your treasured mementos, each custom frame is crafted to enhance and compliment your style and the décor of your office or home, achieving the feeling and mood you want your art to reflect. 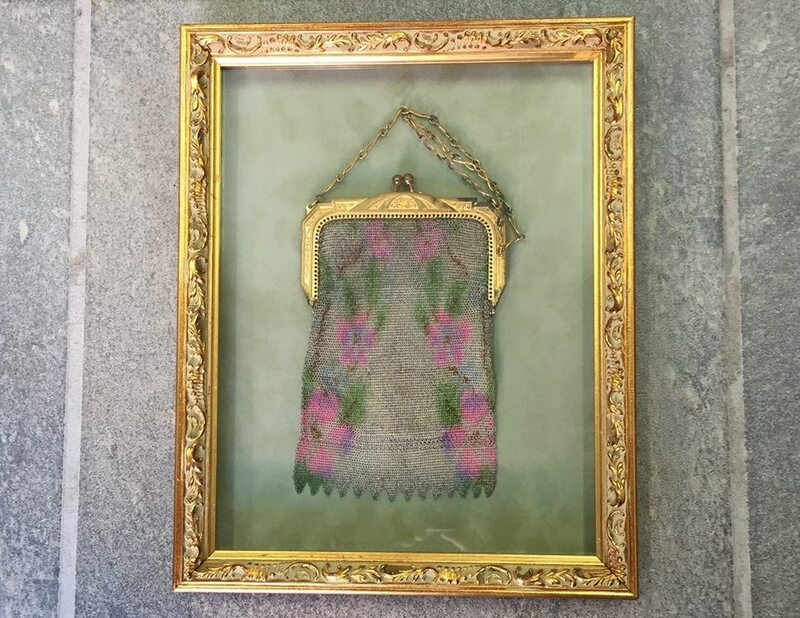 Keeping in mind that a picture frame should always compliment the item to be showcased and not detract from it, choosing the perfect moulding is almost as important as the artwork itself. Because the possibilities are endless, including a diverse range of dimensions, materials, stylish shapes, and fashion-forward colors, you are limited only by your imagination! Thus, finding a frame that suits the theme of your art and provides the right contrast to the wall and the room décor is not only easy, but fun as well. The purpose of matting is twofold. First of all, it provides protection by creating an air space between the glass and the face of the artwork. This layer of defense allows air to circulate eliminating potential damage from condensation caused by humidity. If left unprotected, artwork is not only susceptible to mildew and mold, but color loss, permanent wrinkling, and paper buckling as well. ​Aesthetically, mats give the artwork a polished, fashionable look while highlighting prominent colors in the room décor. 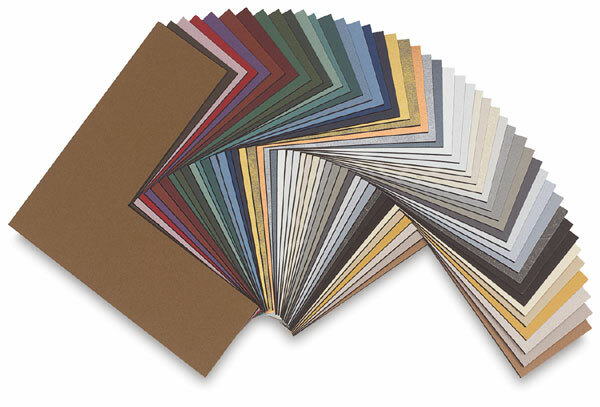 As with framing, matting options are endless beyond the color and texture combinations. From the classic look of a single mat to creating an attractive bordering effect through the use of layering multiple mats, you can dramatically alter your art’s impact in ways you never thought possible. 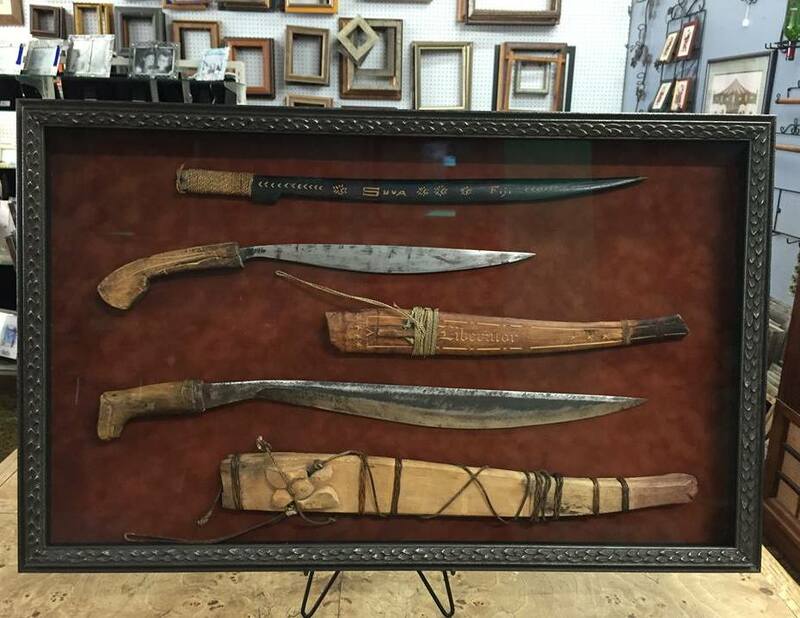 Picture frame glazing, the material used to cover and protect your artwork from the damaging elements of its environment, is available in glass or acrylic. Glass is available with a number of glazing options beyond the basic glass. Your options include non-glare or reflection-control glass, anti-reflective with UV protection, and a range of premium conservation or museum-quality glazing. ​The other popular glazing option, acrylic, commonly called Plexiglass, is reserved for showcasing and preserving posters, photographs, and artwork substantial in size. This flexible, lightweight glass alternative is available in standard, UV-filtered, non-glare, and UV-non-glare. After examining a variety of aspects and discussing the benefits and drawbacks of each type, we will be able to make the most informed decision about which option is best for your personal needs. ~by renowned watercolor artist Steve Hanks. Dressed with premium acid free suede mat board. Preserved by UV protection museum quality glass.